South Florida based gospel, neo-soul group Sensere, have been on their musical journey for more than a decade. 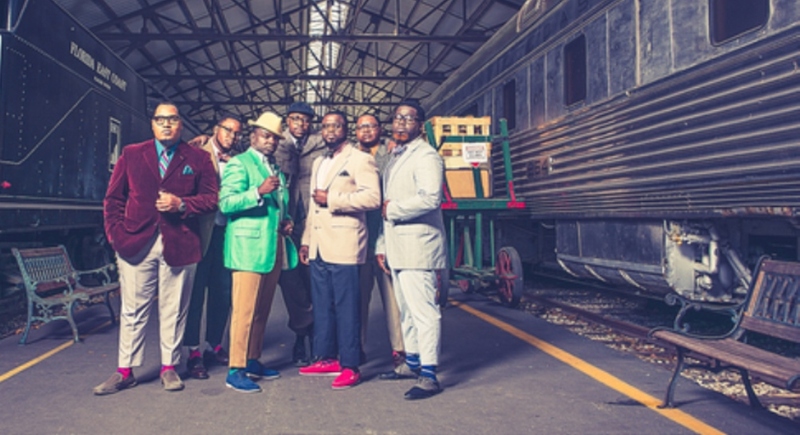 Founded by James E. Wright, lll, the group steps back into the past, but simultaneously stays refreshingly forward with their robust, soul-based gospel sound. The band’s music has a sprinkling of live horns, guitars, and shocking vocals to complete their total sound. 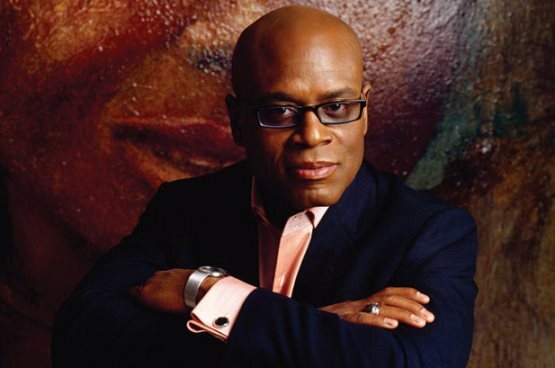 Sensere’s style was created and inspired by the essence of true men and is one of the most authentic live sounds in Christian/Gospel music today. 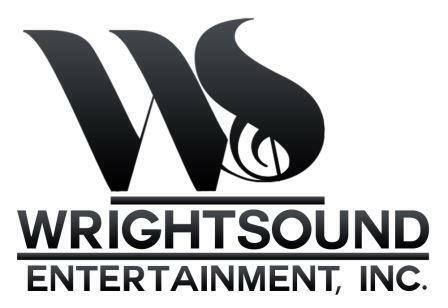 The group has an innovative sound that brings back memories of, The Mighty Clouds of Joy, The Temptations and Earth, Wind and Fire simultaneously, combined with the soulful vocals of Motown and Neo Soul. 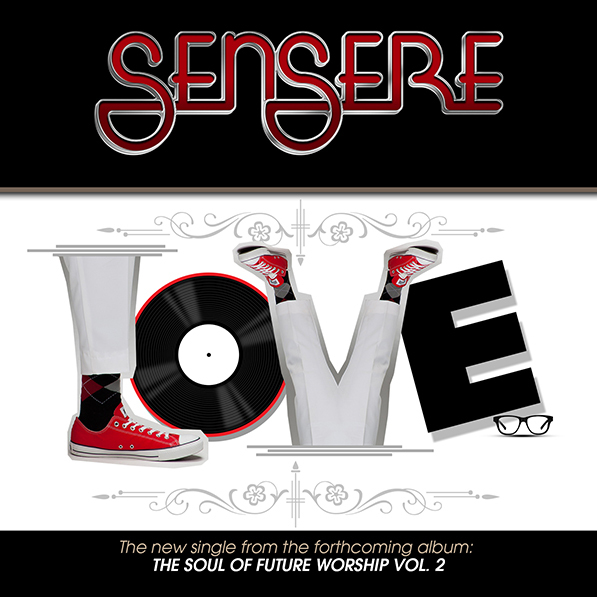 Sensere truly takes gospel to a completely new level with their unique brand. It’s excellent from start to finish”. This is a perfect example of what can happen when truly talented musicians and vocalists press forth to use the talents that God has given them, and they give it back to Him and His people with worship and praise. 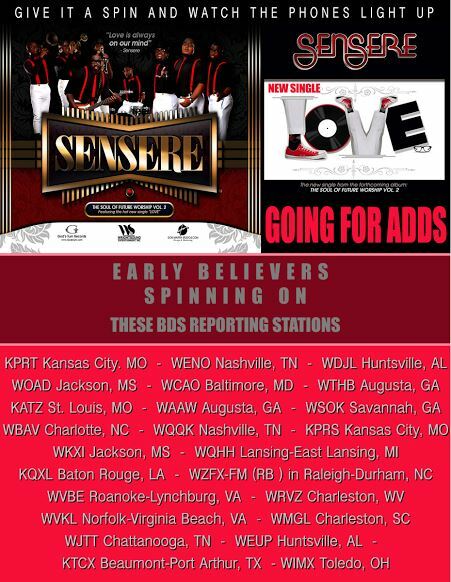 Check out Sensere’s new single, “Love”.